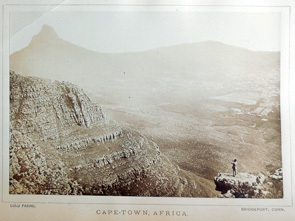 A photograph entitled “Cape Town, Africa” by Lulu Farini (Samuel Wasgott, 1855-1939) of Bridgeport, Connecticut, was printed in the September 1887 issue of The Philadelphia Photographer. The negative was made by a celebrated cross-dressing acrobat, born Samuel Wasgatt who performed under the name El Niño Farini and later, Lulu [above right]. 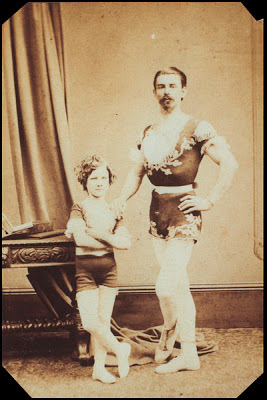 Born in the United States, Wasgatt became the protégée of a Canadian acrobat William L. Hunt (1838-1929), also known as Signor Guillermo Farini [above left]. While working in France, the Farninis made the decision to dress the slender young boy as a girl and for five years the change went undetected. 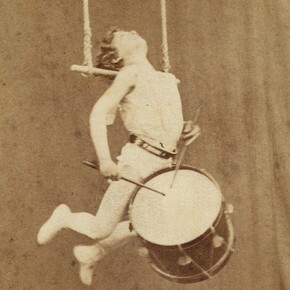 Their sold-out performances included various acts on a trapeze, tightrope walking, and being shot out of a cannon, now advertised as The Great Farini and Lulu. 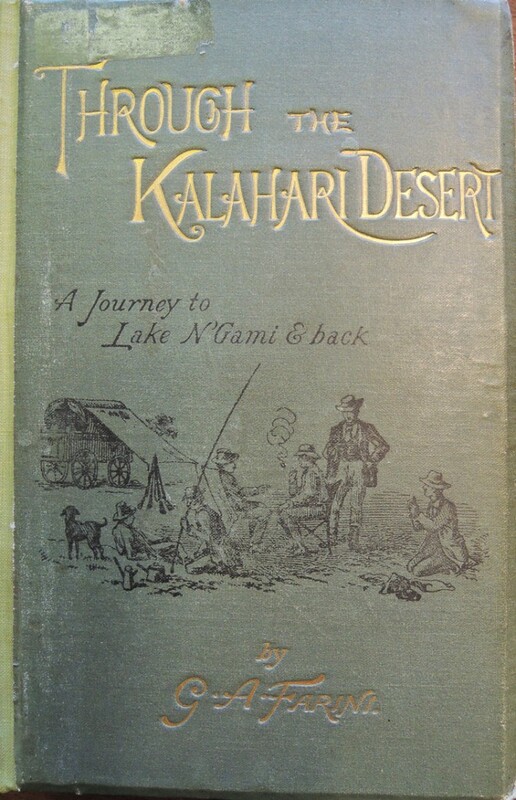 In 1885, the Farinis traveled to South Africa and Lulu (who had returned to dressing as a man and married Hunt’s daughter), documented their journey in the Kalahari Desert with his camera. 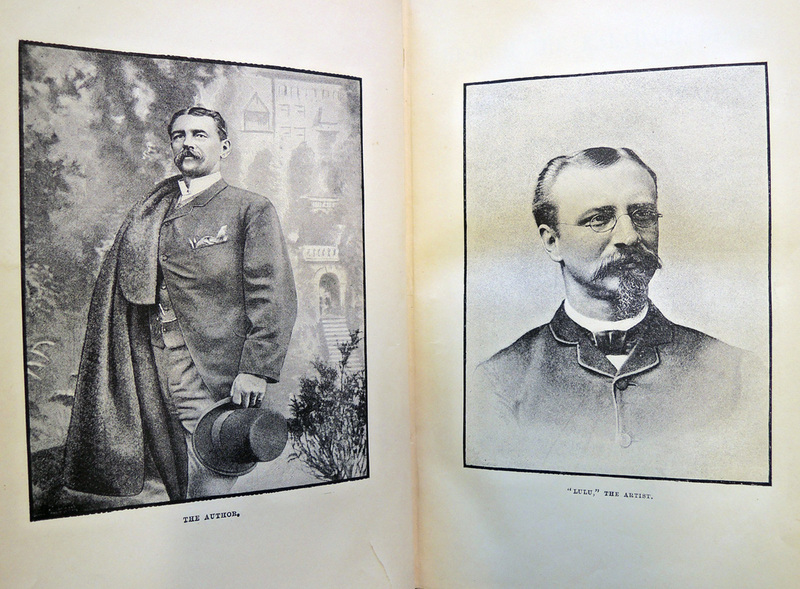 Returning later that year, Lulu had several exhibitions of these photographs in London http://erps.dmu.ac.uk/exhibitor_details.php?year=1885&efn=Lulu+Farini and then, published them in the book Through the Kalahari Desert; a Narrative of a Journey with Gun, Camera, and Note-book to Lake N’gami and Back (Firestone (F) DT995.K2 F2 1886). “The Change in Lulu,” Chicago Daily Tribune September 12, 1885: 12. This entry was posted in photographs on April 24, 2016 by Julie Mellby.